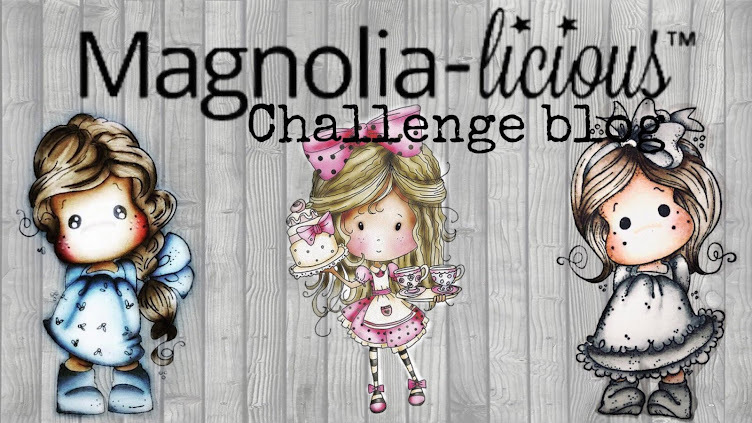 To go directly to this Months' Challenge, please click HERE. 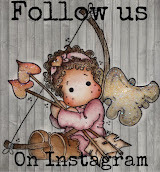 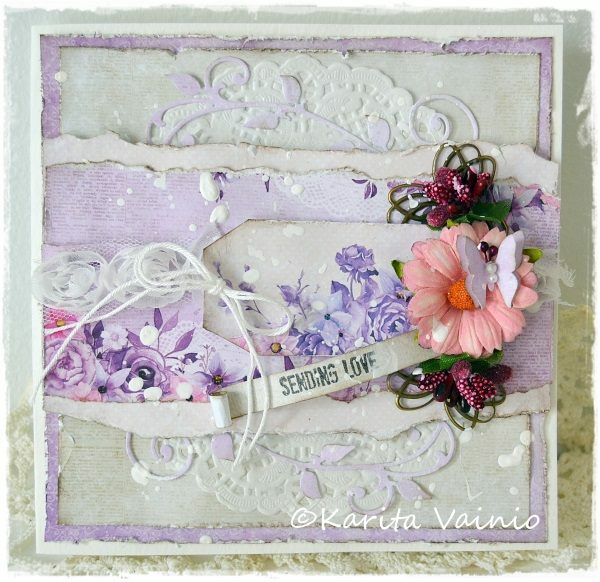 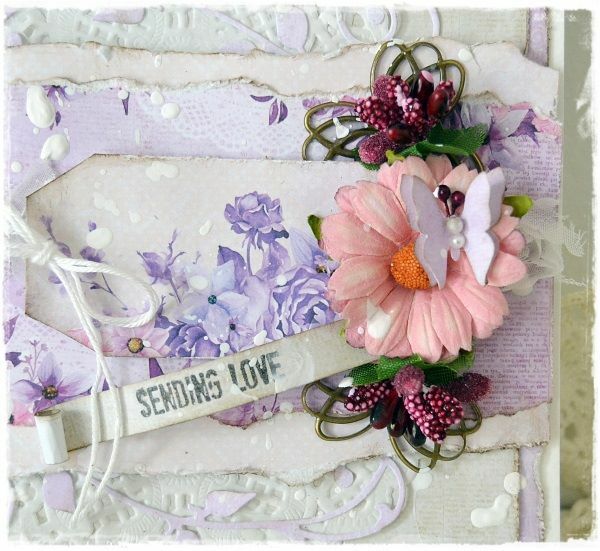 Karita is sharing her shabby vintage card with us today! 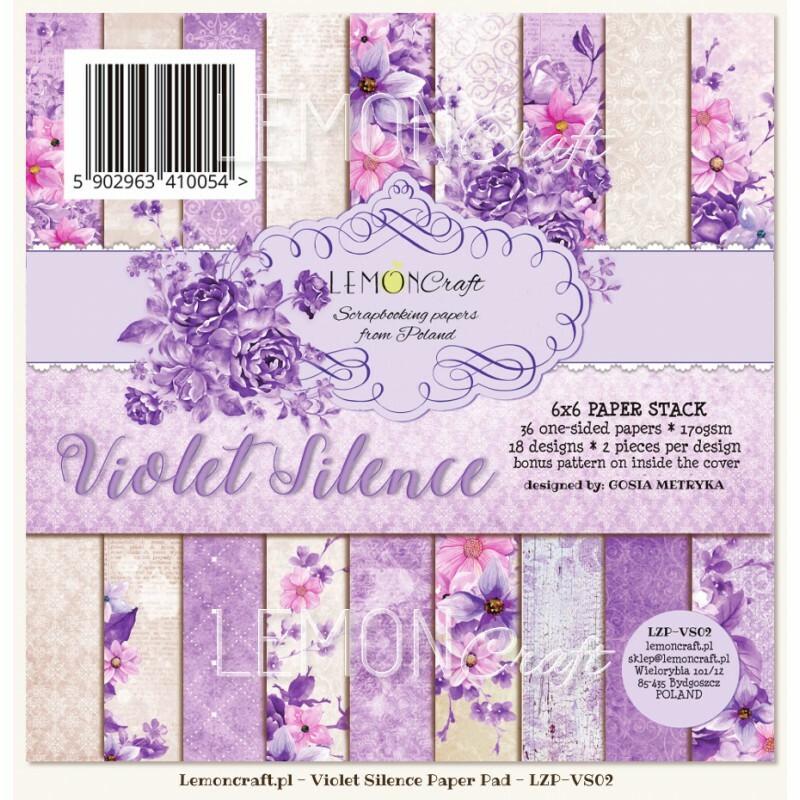 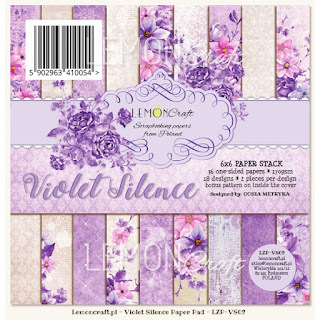 She has used the Lemon Craft Violet Silence papers on this card and distressed all the edges, and then inked them afterward with Distress Inks using Walnut stain. 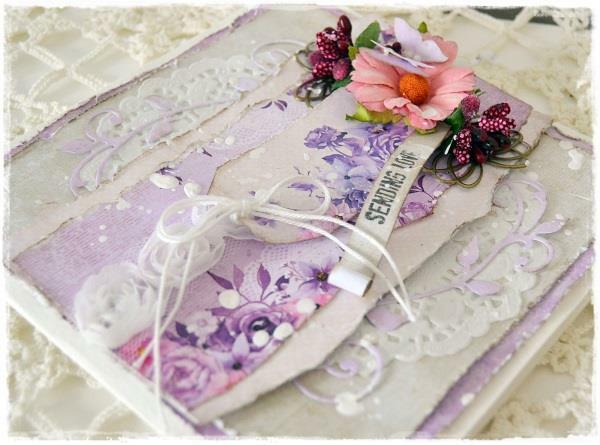 She has also used the Lovely Fine Lace trim and a few different metal embellishments from Rox Stamps. 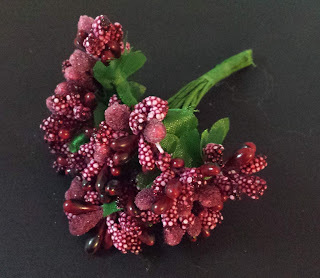 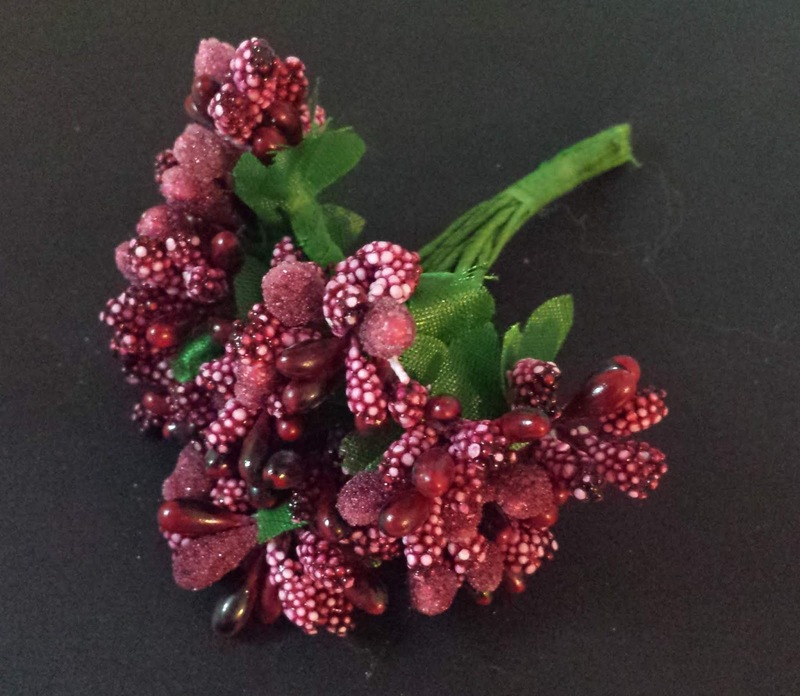 She used the Mixed Stamens from the store in the colour Raspberry and then 3mm double headed stamen in Mauve. 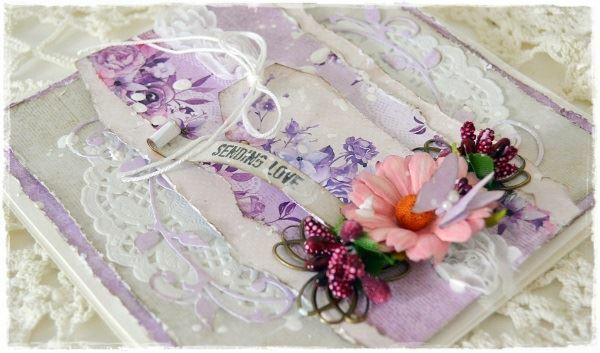 The sentiment stamp used is from Gummiapan. 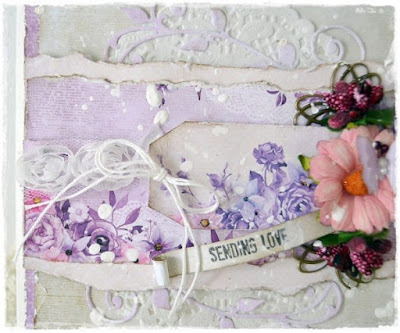 At the end, she used White Gesso to add a bit more shabbiness to her card. Thank you so much for sharing your lovely shabby card with us today Karita! 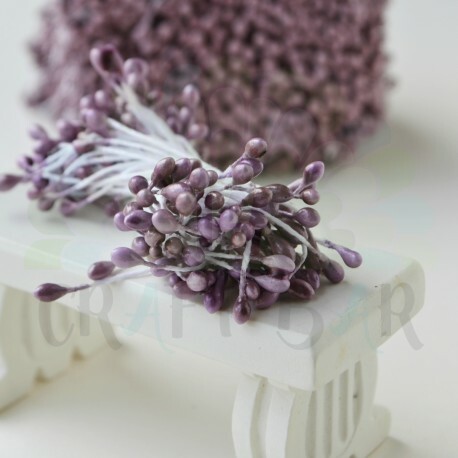 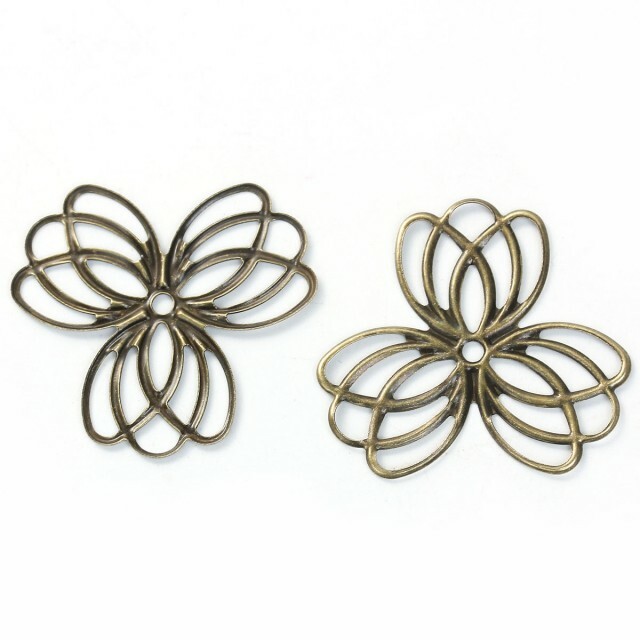 If you are looking for any of the products mentioned, please click on the wording underneath each photo and that will take you directly to the product. Thank you for stopping by today and have an incredible weekend!